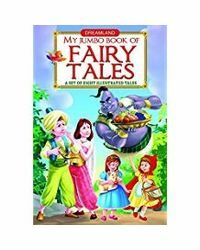 101 Fairy Tales- a collection of best fairy tales that include all your cherished favourites- Little Red Riding Hood, Sleeping Beauty, Cinderella, Hansel and Gretal, Magic Tinder Box and many more. 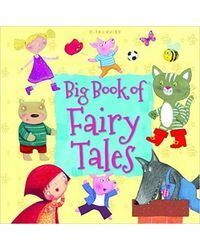 Each Fairy tale is a simple retelling that will delight young readers and the charming colourful illustrations will captivate their minds. 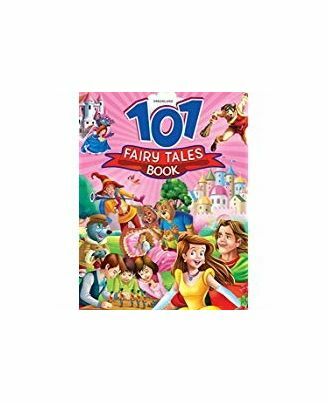 101 Fairy Tales- a collection of best fairy tales that include all your cherished favourites- Little Red Riding Hood, Sleeping Beauty, Cinderella, Hansel and Gretal, Magic Tinder Box and many more. 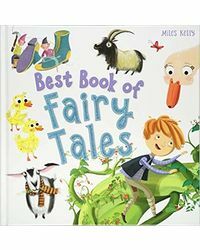 Each Fairy tale is a simple retelling that will delight young readers and the charming colourful illustrations will captivate their minds.